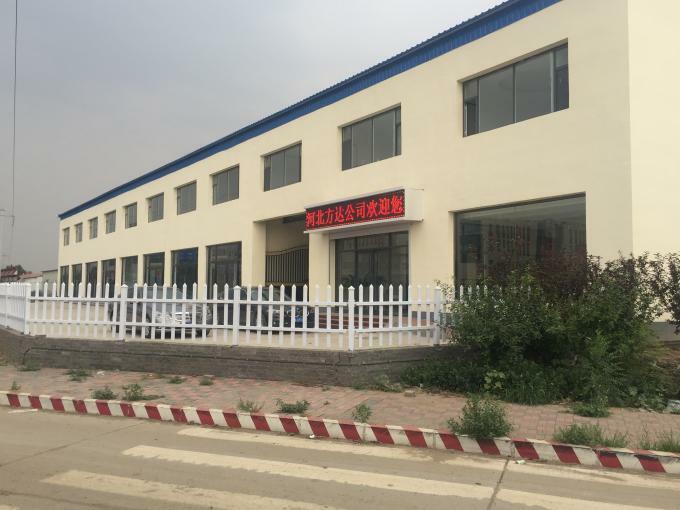 Anping Fangda Metal Wire Mesh Co., Ltd was found in 2007.we are located in Anping,Hebei--"the Base of Wire Mesh Products",which is close to Beijing city and Tianjin port. We introduce advanced technology, in strict accordance with the ISO9000 international quality system of production products. Products include: stainless steel Weave wire mesh, stainless steel welded wire mesh, stainless steel crimped Wire Mesh, stainless steel knitted wire mesh,stainless steel wire mesh demister, stainless steel structured packing, stainless steel driveway grates grating,stainless steel insect screen,stainless steel coffee filter. Products are mainly exported: Europe, the Americas, Africa, the Middle East region. We always believe that in the increasing fierce market competition, "quality and price are the truth". High quality products, reasonable price, more considerate service, let us win high praise from lots of domestic and international partners. Be partner of us,you will be assured of competitive prices,continuous quality, and excellent service! In 2007, the company was established. In 2008, received the largest domestic company orders. In 2009, the production workshop expanded, increasing the machine 10. In 2010, more than 20 customers were stable. In 2011, sales were set to the sum of last year. 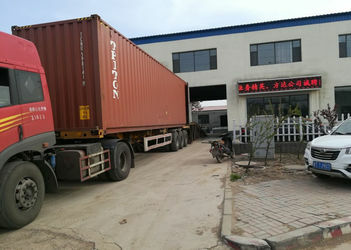 In 2012, the company set up foreign trade sector. 2013, received the first foreign orders. In 2014, the company's new plant construction is completed. In 2015, foreign sales exceeded domestic sales. 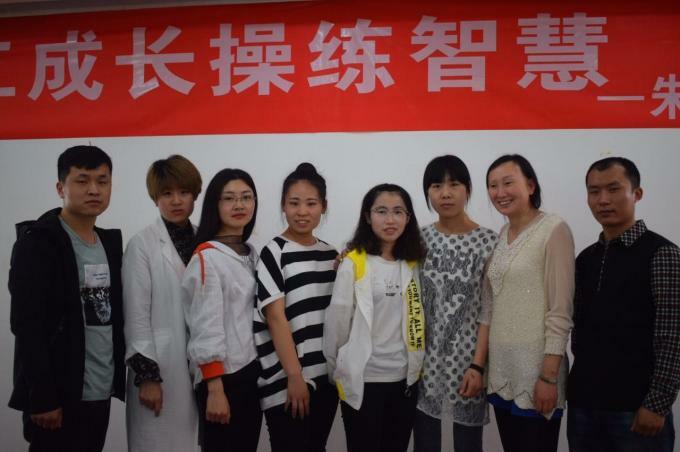 In 2016, foreign trade team more than 10 people. Today, the company more attention to talent, technology, this part of the expenditure accounted for 60%. Anping Fangda Metal Wire Mesh Co., Ltd is a professional production of stainless steel series of companies. We are factory, have our own supply chain and production chain. We are a constant learning team.